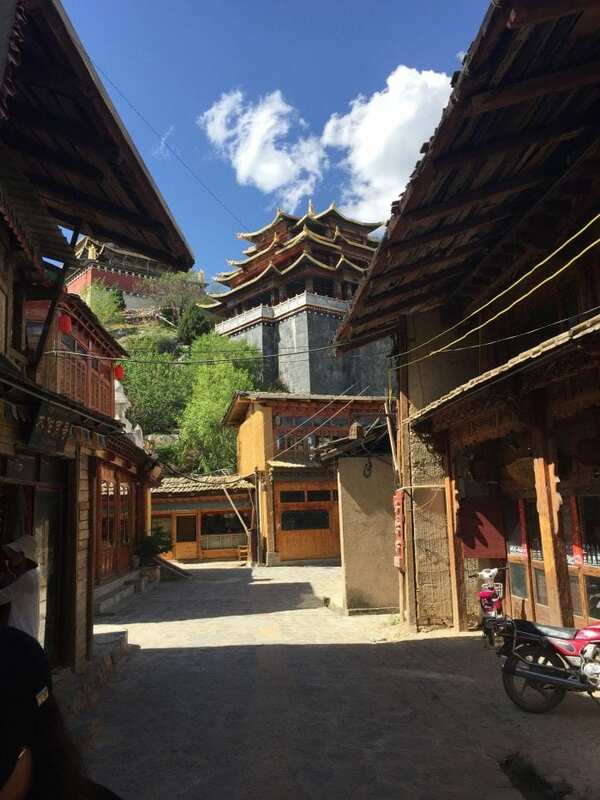 Over the summer I had the amazing opportunity to travel to the Yunnan Province in southwest China through a Whitman program called Crossroads. The Crossroads Program seeks to lead short but high impact excursions led by Whitman professors. My program was led by Professor Chas McKhann and Professor Zhao Wencui. The Yunnan of China is known for its cultural and biological diversity. Throughout our program, we traveled by bus, learning more about the rich cultural diversity of the region and the different ways of life. Over the course of the trip, we visited villages, dams, Buddhist monasteries, shrines and museums. Most evenings, we were also given plenty of time to explore the different villages, towns and cities that we visited, and were given a small stipend to buy food. My favorite was a pork dish that was filled with spicy peppers. It made my mouth burn, but it was absolutely delicious! 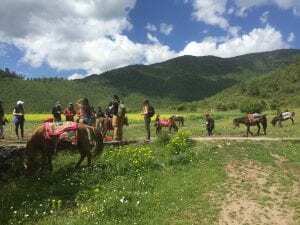 We also traveled along the the Three Rivers of Yunnan and learned more about the challenges this region faces in terms of environmentalism and damming. Similarly, we also discussed and investigated the importance of tourism in this part of China and how it shaped the lives of local people, as well as their economy. 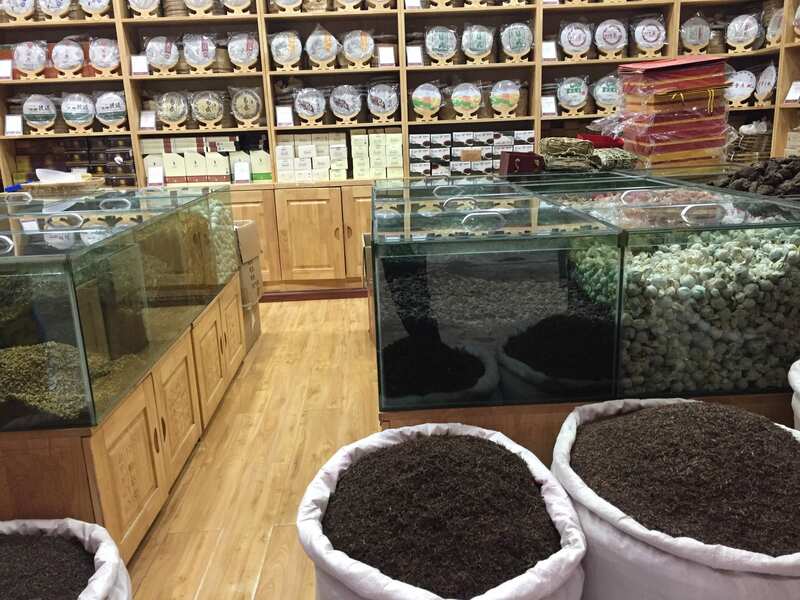 It was fascinating visiting a different culture and seeing the differences between this are of China and my life back in the US, as well as the ways in which they were the same. It was an amazing opportunity and I would highly recommend the experience to any student who wants to visit another part of the world. We visited a Tibetan village outside the city of Dali and rode horses up to a sunny meadow. We had the opportunity to visit a tea market in the city of Kunming, as well as to sample and buy delicious loose-leaf tea. 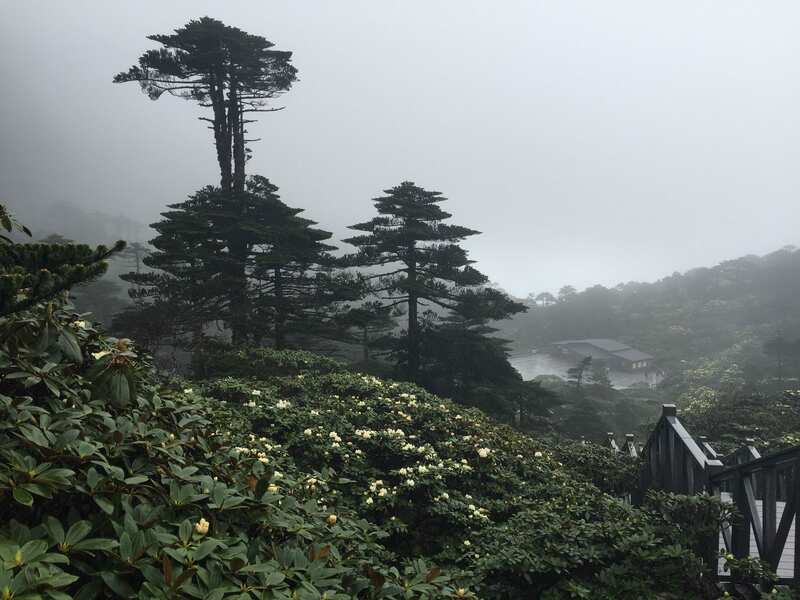 While visiting the city of Dali, we took a gondola up to the top of a nearby mountain that was covered with breathtaking rhododendron bushes and mist covered trees.